Shower me not with gems so rare, give me instead a diamond with hair! A tall and elegant, West African sighthound known for their loyalty, Independence and how deeply affectionate they are. 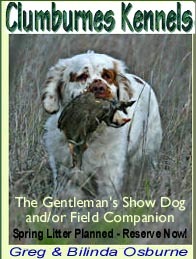 This medium sized dog is used primarily to locate, flush, and retrieve birds, He is friendly, joyful, and fun loving. Medium size, distinctive reddish harsh wiry coat. He is similar to the other three Belgian varieties. He is strong, agile and full of life. Large white crop-eared, smooth coated, guard dog. Takes a strong hand and experienced owner but is well worth the ownership responsibility. Large, smooth, wire, or long coated herding dog, he's a lively, athletic, alert and intelligent breed. Small, easy-care, hardy British cattle dog, he's a medium to high energy dog, intelligent, alert and friendly. 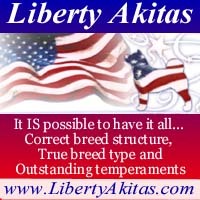 A small but extremely versatile, intelligent, alert, agile, all-purpose Hungarian farm dog. A small spitzdog, well poised, with sinewy and well-developed muscles. Alert with head carried high, a fearless attitude and extreme agility. A naked or coated tousle topped deer-like companion, he's elegant, agile, smart and swift. A sighthound developed in Peru comes in three sizes. A small, elegant, lively dog with long legs, fine bones and lean muscles. They are active and cheerful, possessing keen intelligence and a desire to please. Quick Find! 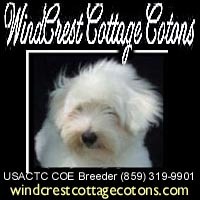 Type in the breed name & click fetch! This premium space is currently available. 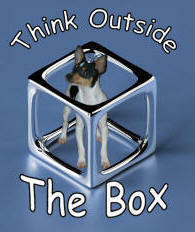 who come here for breed information and trusted, well-known dog breeders. Contact Sales for rate, terms, and conditions.